Let’s face it, fellas, winter wear is quite a tricky area to navigate properly. Many of you just have this notion that winter is just a period of layering up without any coordination. The situation tends to get worse when it comes to cold-weather cheap hats, especially beanie hats. Luckily, this article is going to enlighten you how you can rock beanies without looking like a fool. A slouchy beanie is something that people have come to agree with in recent years, mainly because the former England football captain David Beckham has been pushing this style for a while now. You can pair it with an outfit that just gives of a relaxed appeal. For example, you can rock this kind of hat by combining it with joggers, which can do an amazing job for you. 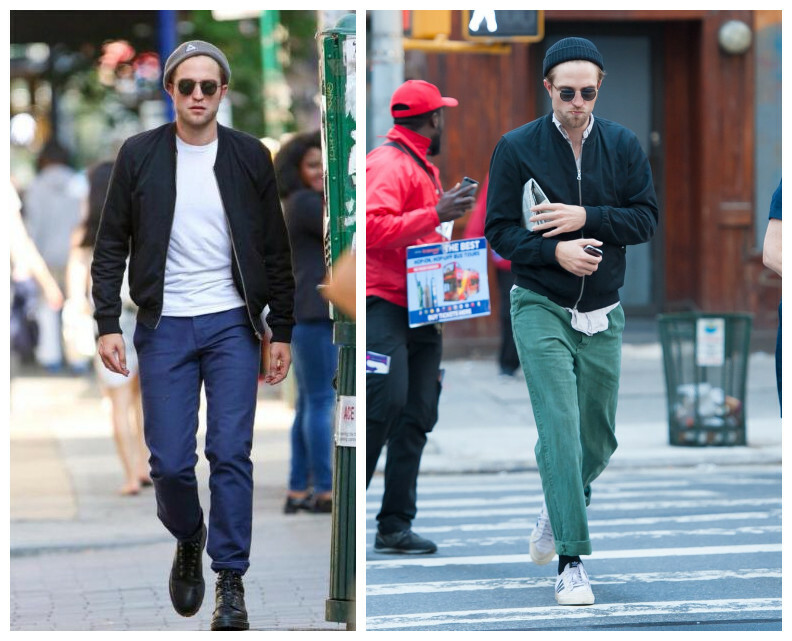 The beanie hat is one of the best allies when it comes to street style. You can wear these cheap hats with a bomber jacket and jeans. And you should not miss a pair of boots that can lift your street style to a higher level. 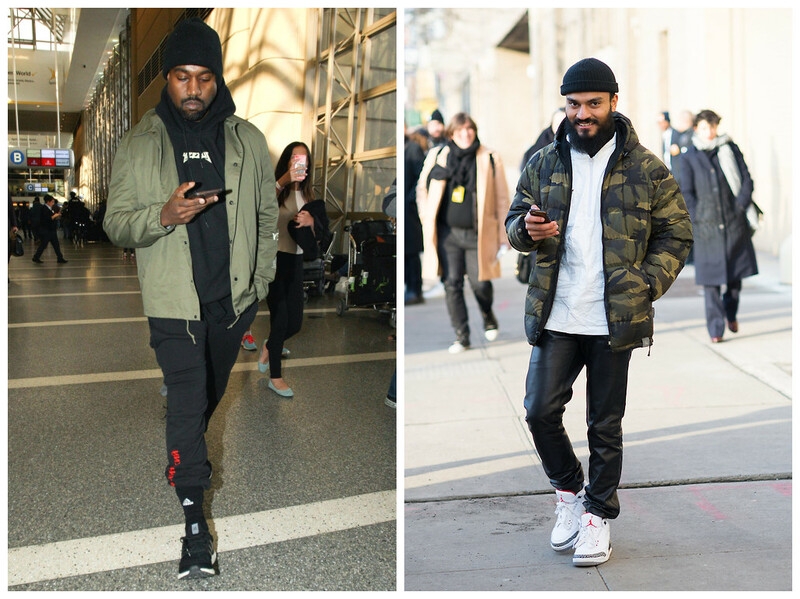 To be frank, anything goes with streetwear; as you can see with Kanye here, but what really matters if you are opting for streetwear is the label you are wearing. If you have Curly hair just like Harry Styles, you will never fail to rock a beanie hat. The key to remember is that beanies look fantastic with loser hair. This just basically means that the slouchy look from Beckham will make you look like a megastar. Most of you will fall under the temptation of trying to make sure that every strand of air is covered by the beanie. You must resist that temptation and just allow your hair to flow free out of the beanie. Even though it’s something that might not have crossed your mind, but the length of your hair plays a trivial role in how the hat shapes on your head. If you have short hair, use all your might and power to stay away from slouchy beanies. You ought to opt for classic slimmer beanies. Cheap hats such as knitted beanies are something that you must refrain from, your preference here should between thinner to medium thickness beanies. You can see here Justin Timberlake is rocking his beanie with short hair. From what I mentioned above, you can know that it is very difficult for you to rock a beanie hat. But before rocking it, you should choose the best beanie hats for you according to the style that you like. Banggood is providing you with many kinds of hats at a low price. What’s more, if you download the APP now, you can also get a big discount.